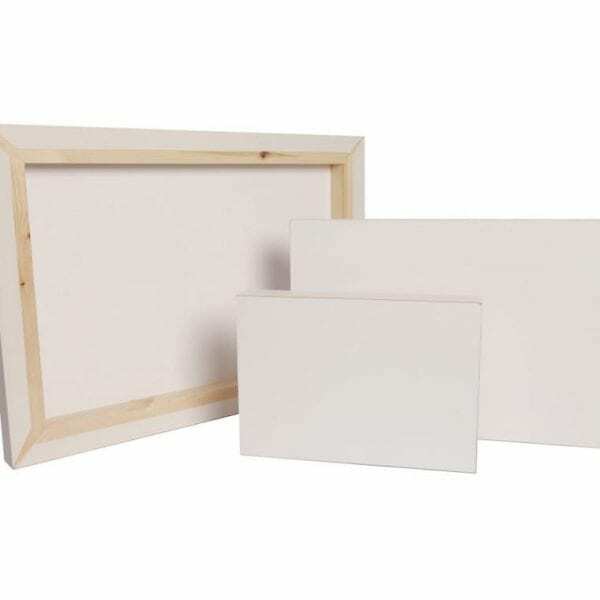 Ezee Stretch frames take all the difficulty out of stretch framing canvas prints. It does away with all the problems you might have, whilst trying to stretch your own canvas prints using other methods like canvas stretcher bars. Why is Ezee Stretch frames different? The first difference you notice is that it has a card backing which eliminates knocks and dents that can be picked up whilst you are handling the canvas. This backing also adds to the overall feel of the finished product. Secondly, we have introduced special, double-sided tape around the edges and back, which means that lining up your canvas print up has never been easier, as the canvas can be held in place and easily removed.